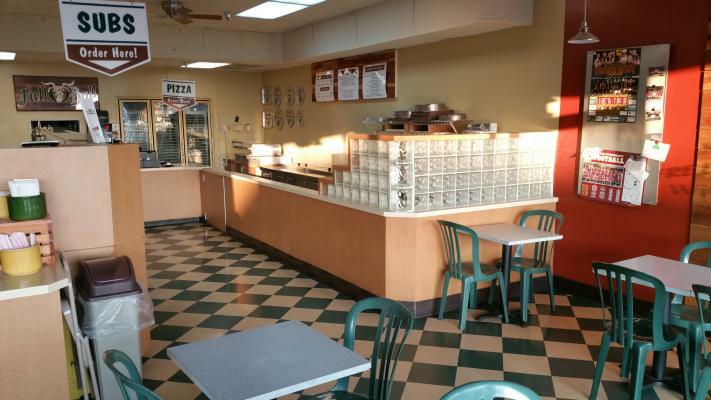 Fresno Madera Foothills Area, Restaurant And Bar For Sale On BizBen. 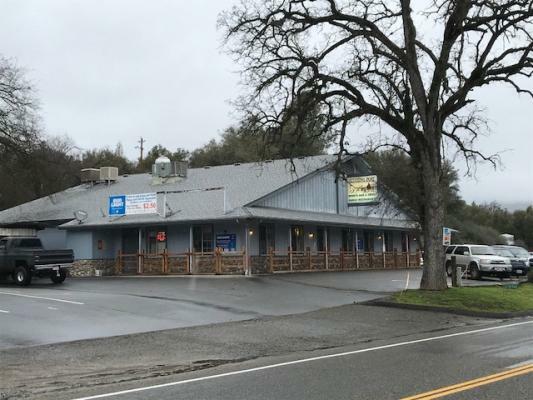 This offering is a well established, Opened 1965, full service restaurant and bar located 6 miles West of Oahhurst on the Golden Chain Highway between Oakhurst and Mariposa. Both highways are entrances to Yosemite National Park. 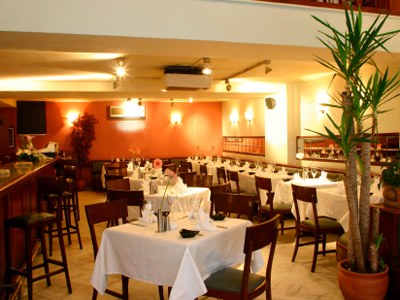 The restaurant and bar are fully renovated within the last two years including the replacement of all the equipment. The sale includes the Type 47 Liquor License the is in good standing. 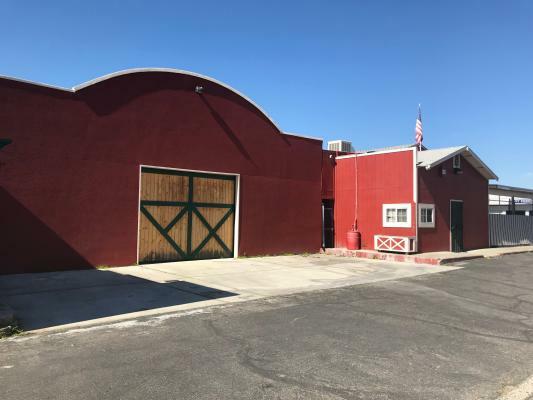 The building is 4777 +/- square feet on 34,848+/- square feet of land. The site has adequate parking for large events and the building occupancy is 230 people. 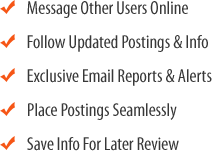 The current owner also does catering and parties both on and off site and is licensed to sell liquor offsite. The facility also has a heated patio and a smoking area. 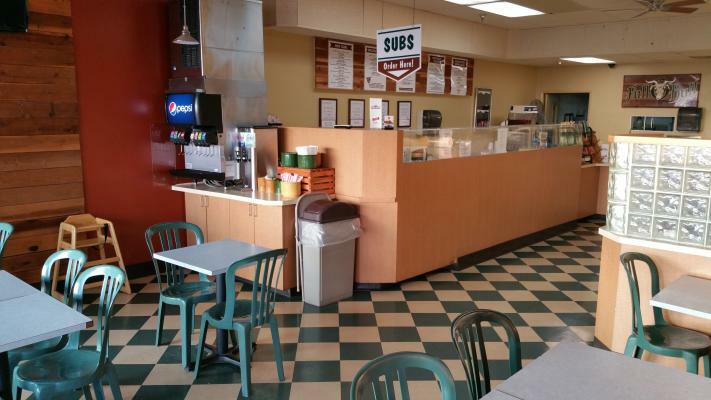 The current hours are 6 am to 2 am 7 days a week serving breakfast, lunch and dinner. The facility is currently closed on Easter, Thanksgiving and Christmas. Call broker for an appointment and please do not talk to any employees if you visit the property. The business opportunity price is $300,000 plus inventory and the real property price is $490,000. Call broker for details. 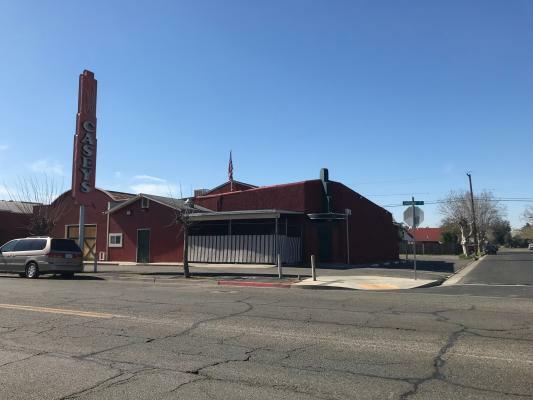 The listing # 241422 Restaurant And Bar - Well Established - Fresno, Madera Foothills Area below is currently OFF THE MARKET due to that it is either in escrow at this time or has recently been sold. 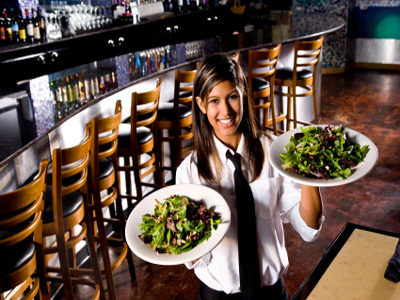 For more businesses for sale that are like this Restaurant And Bar - Well Established in Fresno, Madera Foothills Area please see a sample of BizBen active listings below and links to all similar listings on BizBen.com. 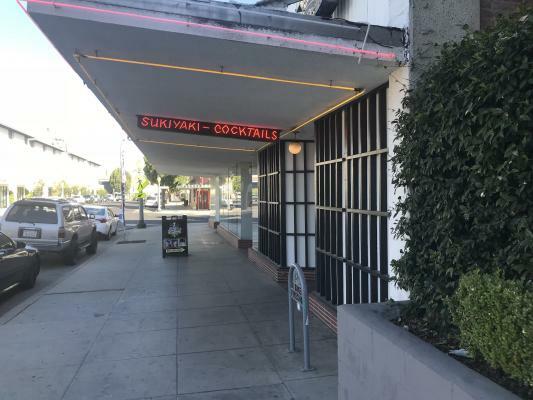 Asset Sale - Suit Conversion to any Concept - 3500 sq ft - ABC Type 47 Hard Liquor License Included. 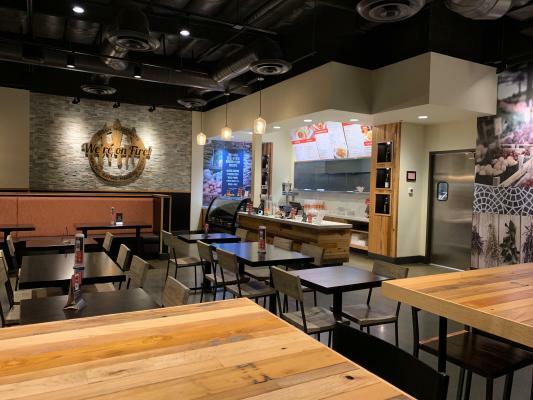 Currently a 3500 sq ft Asian restaurant but would suit any future concept. 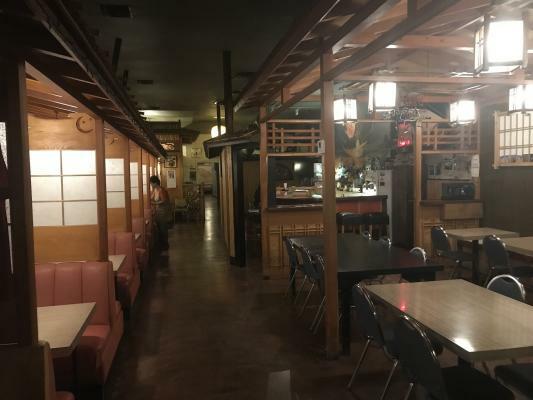 The seller is the landlord and has operated the bar & restaurant for nearly 40 years. ABC type 47 hard liquor license.